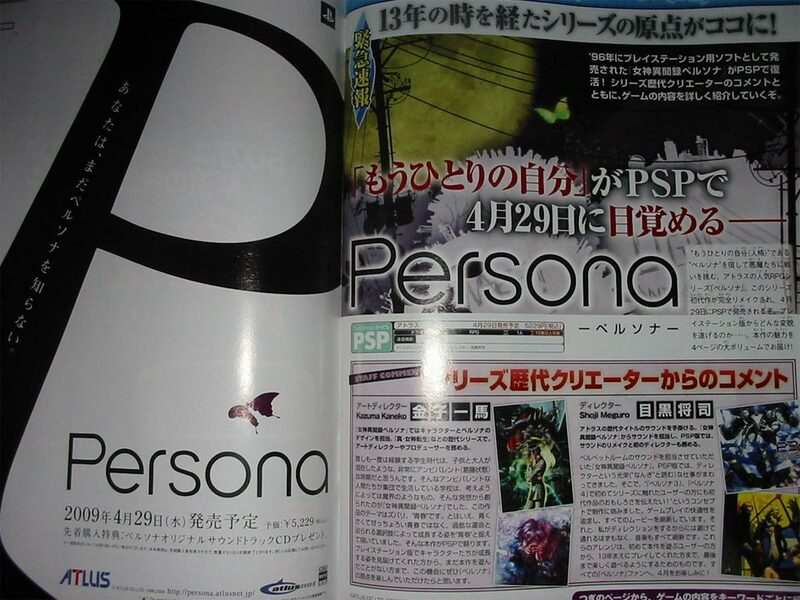 In an upcoming issue of Weekly Famitsu it was revealed that Atlus is bringing the original Persona for the Playstation and Growlanser (also on the Playstation) to the PSP. 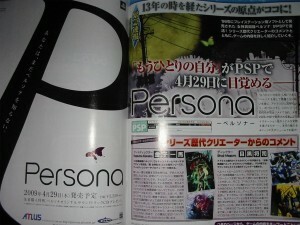 Persona is set to be released on April 29th in Japan and it will be a complete remake of the original title, with more save points, difficulty settings, and cut scenes. The Growlanser port is scheduled for a May 14 in Japan and feature new characters along with various other enhancements. No word on any North American release dates, yet.